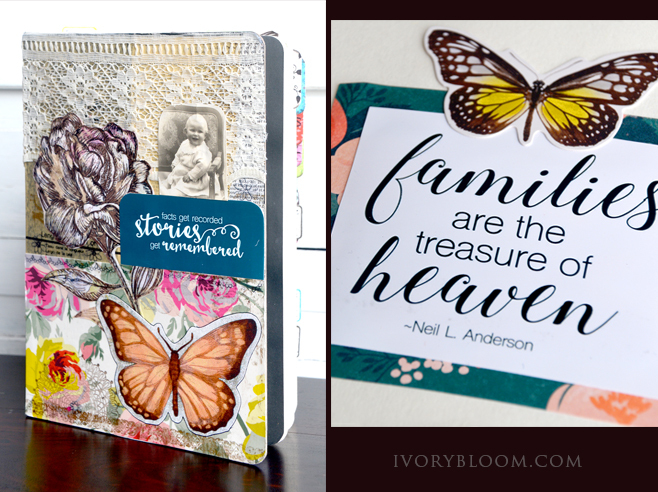 Using a bullet journal with your family history research is one of the best ways to document your research journey. 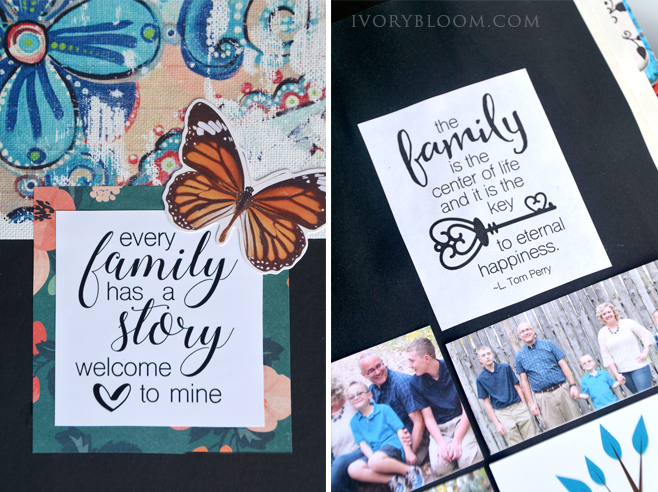 I LOVE my family history bullet journal. It is bulky, imperfect, colorful, inspiring and fun. 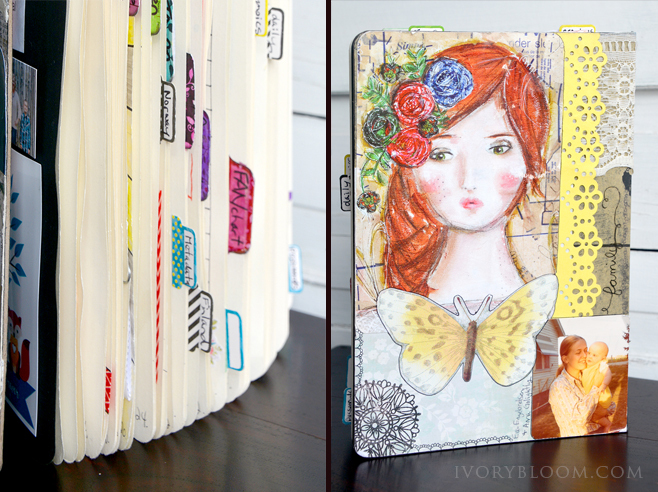 Adding new pages make my heart so happy! 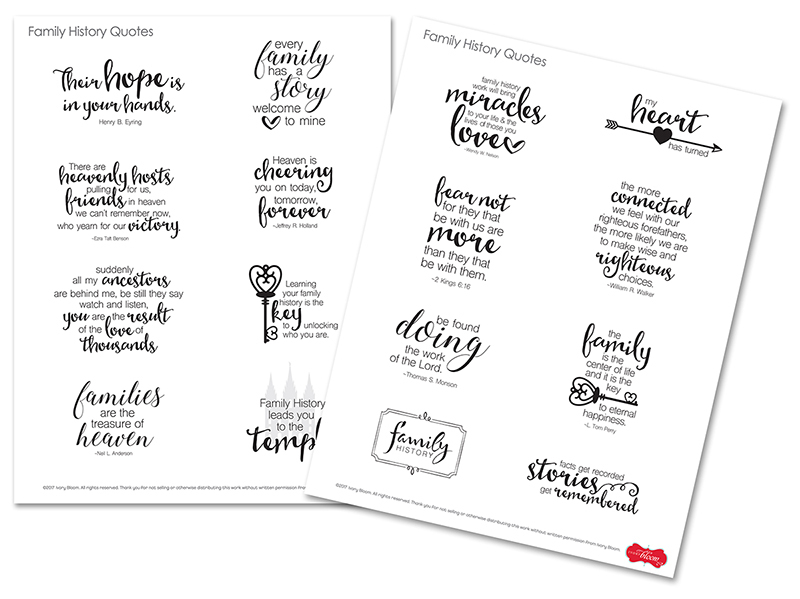 Download these FREE black and white printables to use with your next family history project. 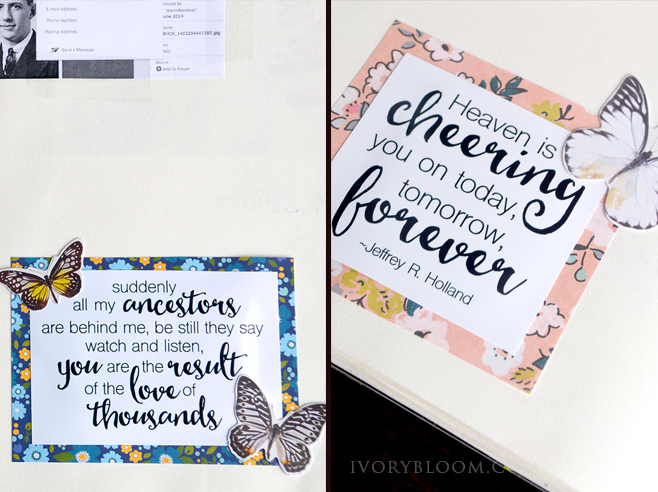 Download your FREE family history printable #1. 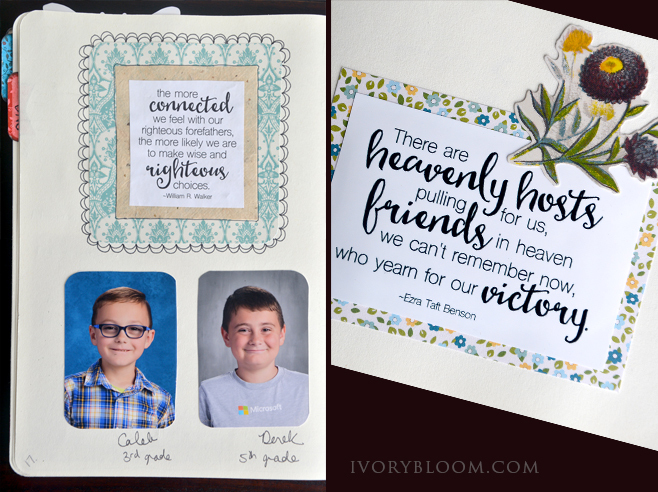 Download your FREE family history printable #2.